Image: TennesseePhotographer/iStock Editorial/Getty Images Plus/Getty Images. Why drive to Starbucks to pick up a PSL when you can make one at home? At least, that seems to be Aldi's approach, as the German grocer is adding a pumpkin spice-flavored liqueur to its shelves this fall. According to Good Housekeeping U.K., Aldi's seasonal Pumpkin Spice Cream Liqueur makes its return to U.K. stores Oct. 4. 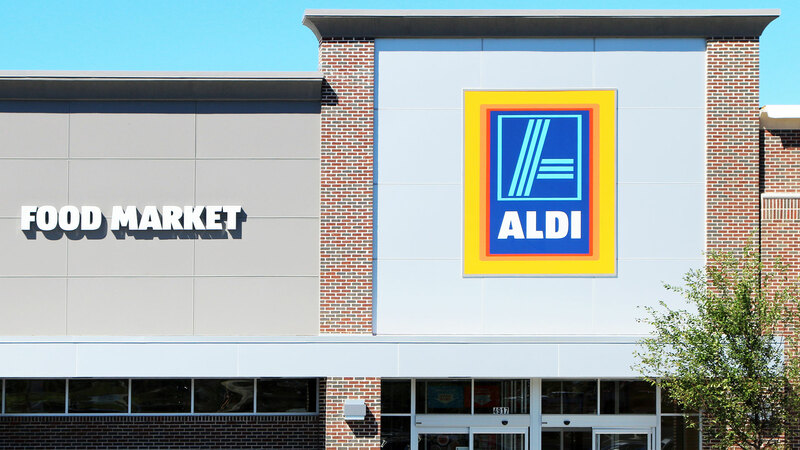 However, there's no word from Aldi on whether it'll make its way to the U.S. — so keep your fingers crossed. "Aldi's beautifully rich and creamy liqueur has been infused with classic pumpkin spice flavors, and is balanced by hints of cinnamon and nutmeg," the product description reads. It even suggests adding the liqueur to your pumpkin spice latte "for an extra kick," or simply enjoying it on its own over ice. 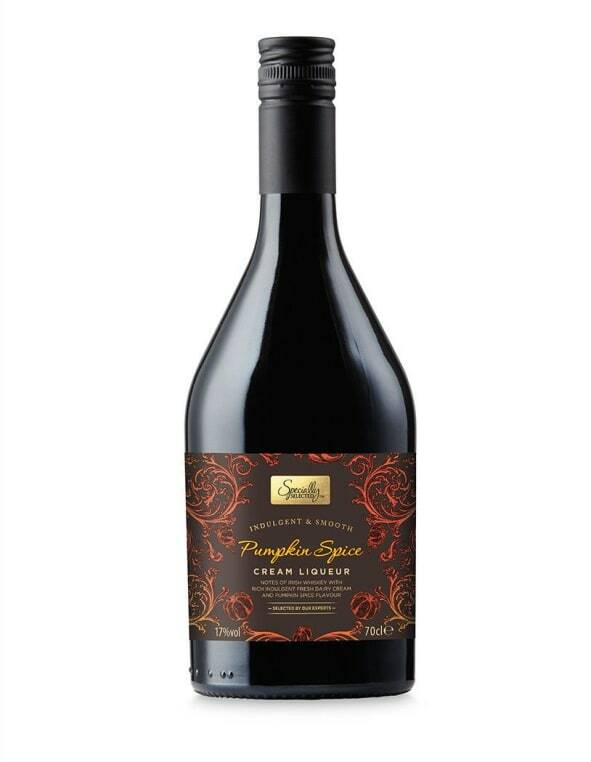 Last fall, for a limited time, Aldi stores here in the U.S. did have their own version of the liqueur, O'Donnell's Pumpkin Spice, which was priced at $9 per bottle. So chances are high we'll see it again. According to Refinery 29, the product is described as "fresh Irish Cream blended with flavors of pumpkin pie and spices." In addition to drinking it straight over ice, it was suggested you "[e]njoy [it] straight, over ice, over ice cream, or with your favorite dessert." Here's to hoping it will be on offer again this year — because we'll definitely be purchasing a bottle or two.